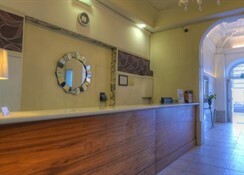 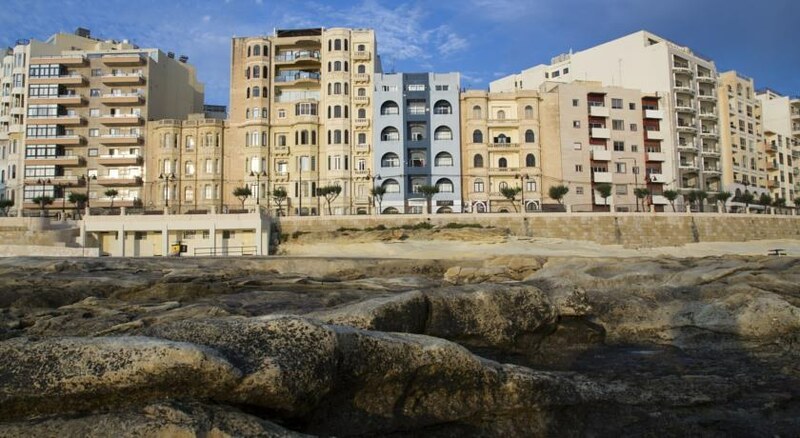 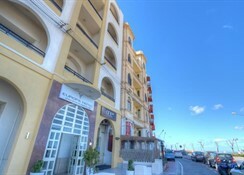 The 2 Star family run Hotel Europa is a friendly, cosy and modern hotel overlooking the sea and benefiting from its fantastic location in the heart of Sliema, the popular shopping centre of Malta where all the famous Italian and English shops are. 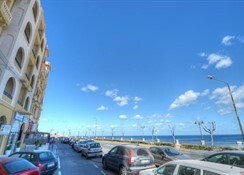 Guests will also enjoy a nice walk alongside the most attractive and suggestive street of Tower Road, and why not have a refreshing ice cream or take a seat at one of the beautiful Cafe's with their magnificent sea views. 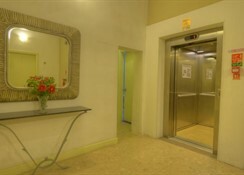 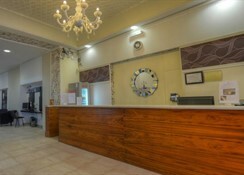 The Hotel offers standard and comfortable rooms spacious and simply decorated, all are equipped with Television, Telephone, Hairdryer, and private facilities are good value for money. 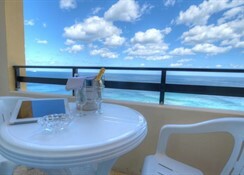 In addition, guests can relax at the famous Long Island Bar, a fashionable and trendy bar, where a variety of cocktails are offered, ideal for a romantic evening.